Setup is easy, but we need a couple bits of information to customize your account to your environment. (Optional) Where would you like to send users who would like more information about connecting remotely to your network? If you are unsure what your OpenAthens Redirector URL is, please see our help guide (click here) for assistance. This is required for Open Athens customers who subscribe to ProQuest databases. If you do not have any ProQuest titles, type "N/A"
Don't know your ProQuest ID? Find it here. This is the server name of your HAN installation. A link to an online page with the instructions is fine. We also need instructions for mobile access if they differ from desktop access. Credentials are very helpful in troubleshooting access issues during the setup process. Providing even temporary credentials now helps prevent user-encountered problems during the trial experience. This should be your preferred location where users may search for e-journals. This does NOT need to be publicly accessible. If you do not have an A-Z system or online journal search then please type "none." 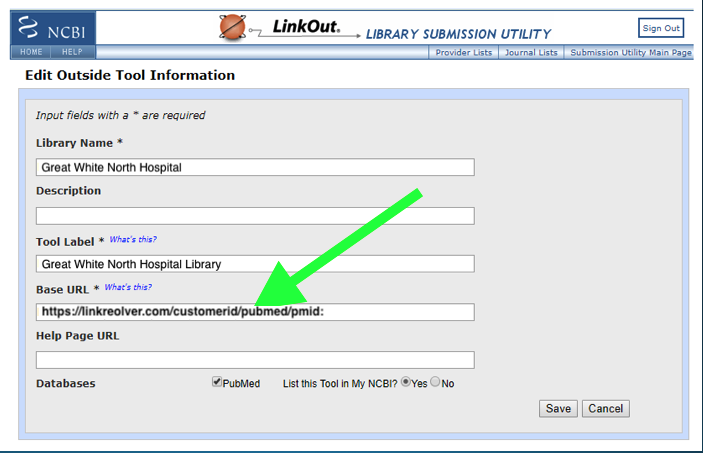 Can a guest run an e-journal title/ISSN search and see the results list? If this page resides behind a proxy, VPN, intranet or IP-authentication then please choose "no." BrowZine provides an API that makes possible context-aware linking from many popular discovery systems. Learn More About the BrowZine API. Great - we'll send you an API key once your account is set up. Your EBSCO custID is required in order to activate the Discovery Layer for EDS customers. It takes us 1-3 days to setup your account once we have all of your information. We will contact you as soon as it is ready to go. We can either get cracking right now, or we can schedule your start date for a time convenient to you. Choose below. Trials take about 24-72 hours to setup and run for 30 days.